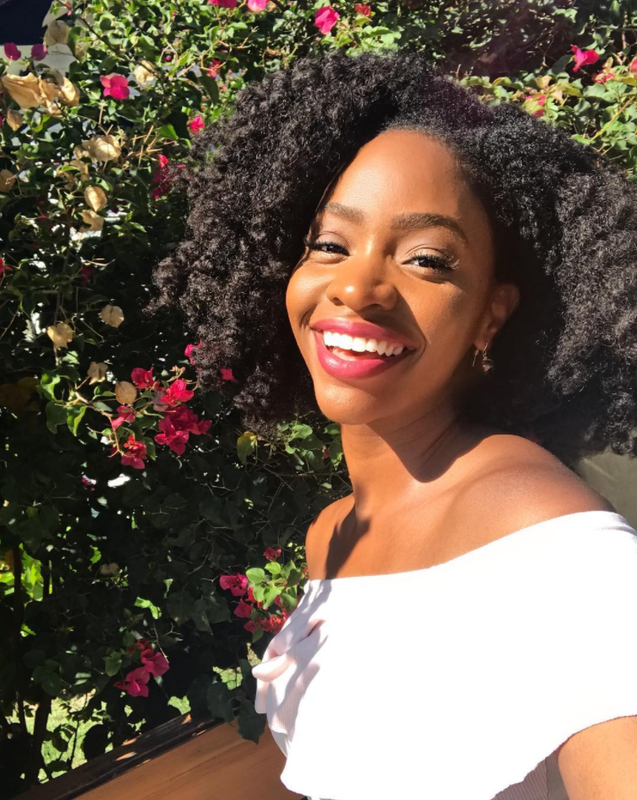 Black hair is beautiful in all forms, but we'd be remiss to overlook the fabulous natural hair selfies that flood our social feeds. 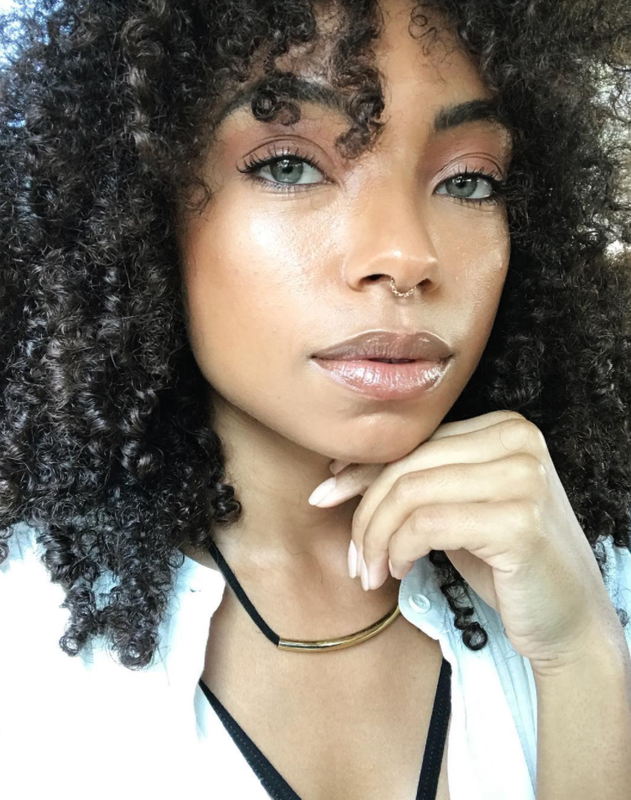 From Yara Shahidi's signature curls to Simone Missick's wash day realness, see the 2017 celebrity mane moments that have inspired us to show our natural texture a little more love. 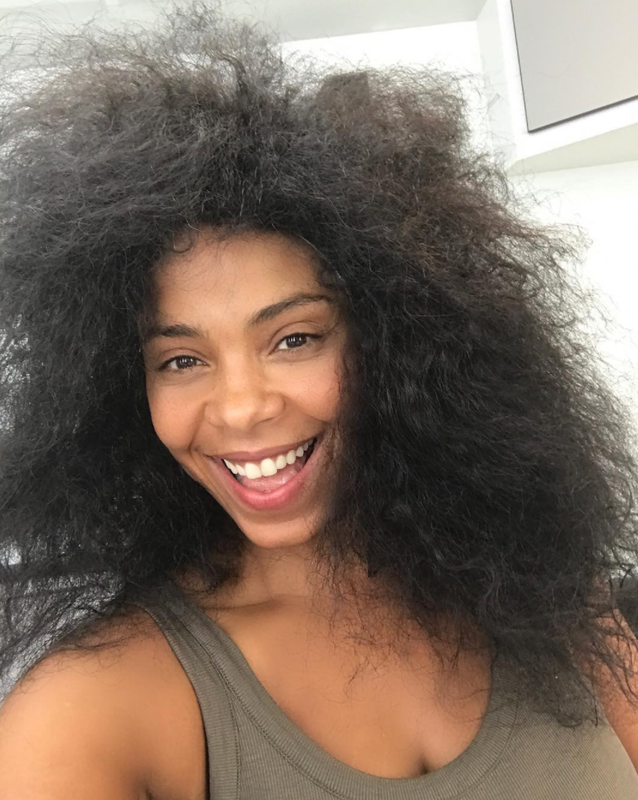 The actress is in full on makeover mode for her upcoming film Nappily Ever After and showing off her natural hair in between takes. 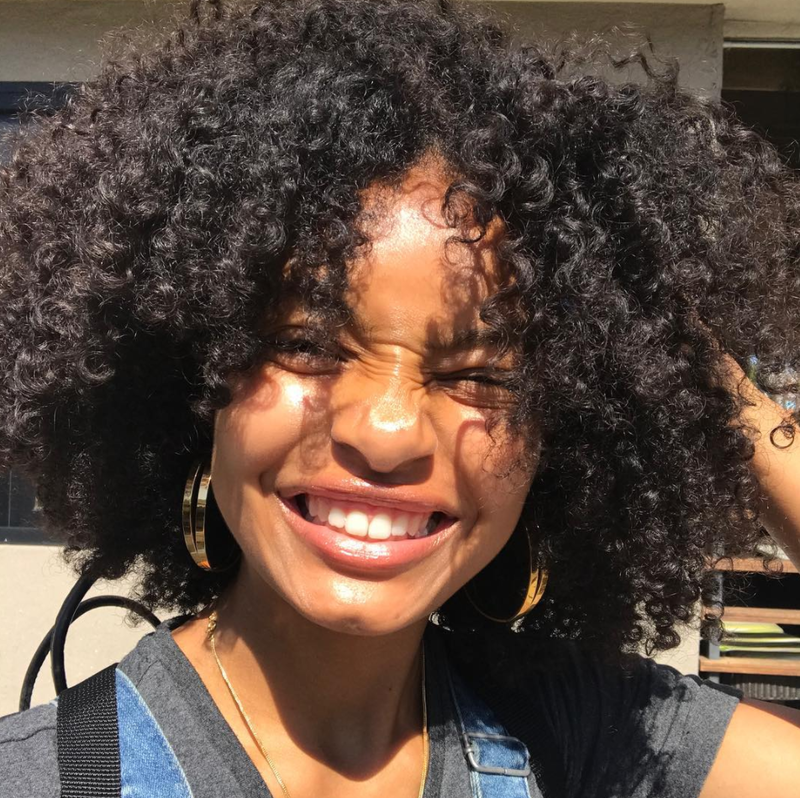 The Grownish actress is known for rocking her wash and go curls pretty much everywhere and as a result, we're treated to flawless selfies throughout the year. 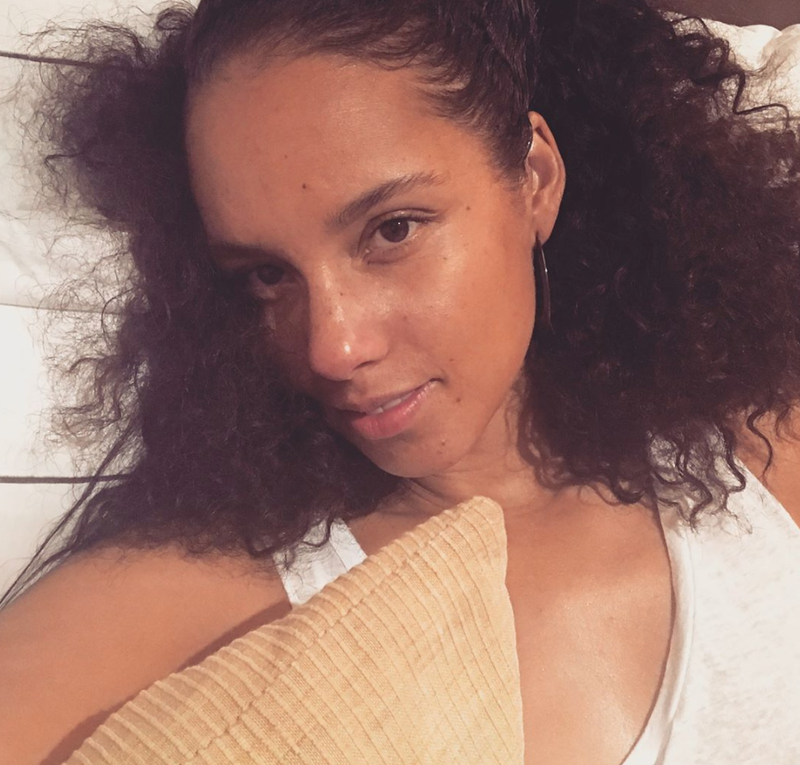 Before unveiling her technicolor braids in July, the singer continued to embrace her natural texture in a series of candid selfies. 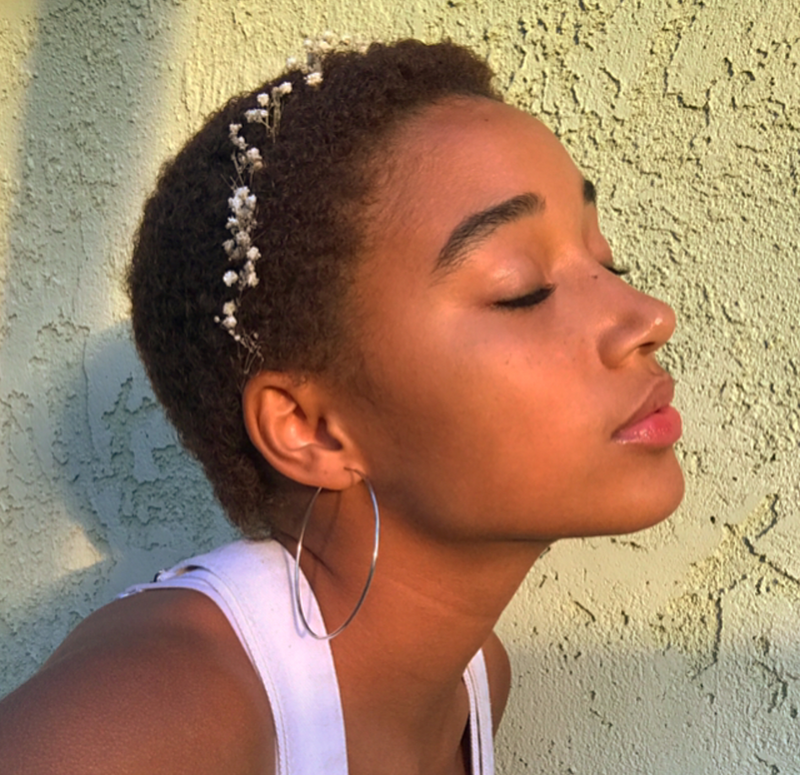 Okay, so technically, this isn't a selfie, but we beamed with pride when the Descendants 2 star shared this empowering photo back in June. 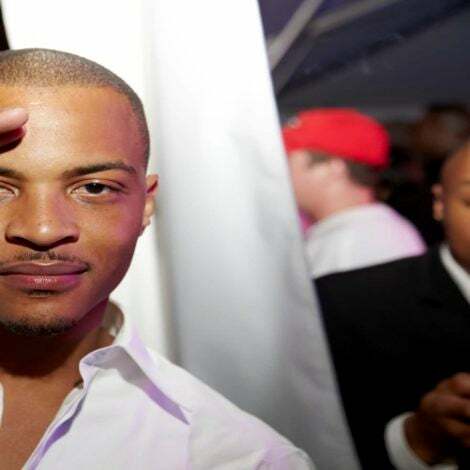 True story: the Dear White People star is incapable of taking a bad selfie. 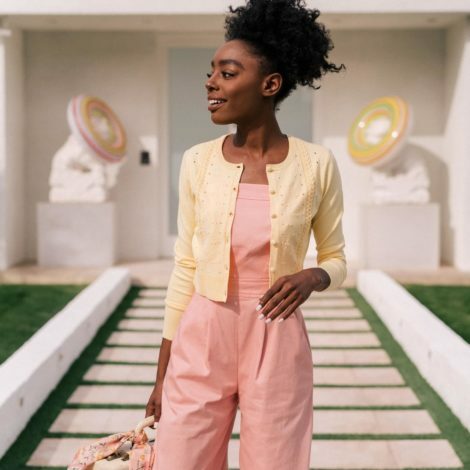 Since launching her Flawless by Gabrielle Union hair care line, the Being Mary Jane star has been embracing curly hair on and off the red carpet. 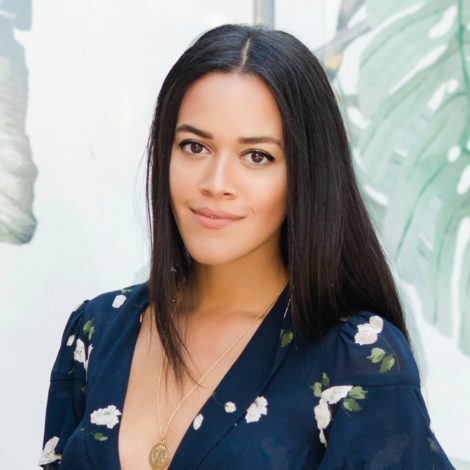 There isn't a hairstyle the actress, fashion designer and singer can't pull off, including the messy top knot. 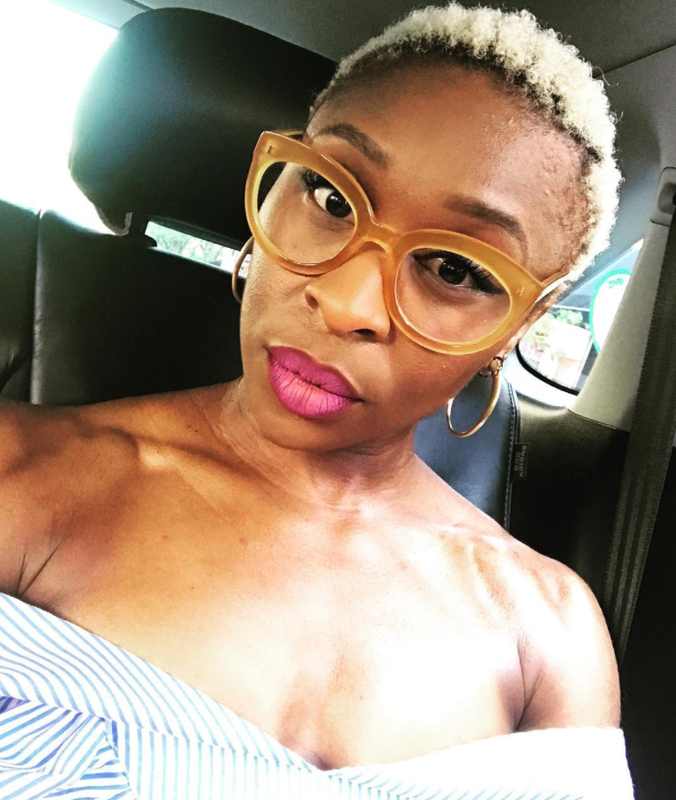 The Color Purple star consistently slays in her teeny weeny blonde afro. 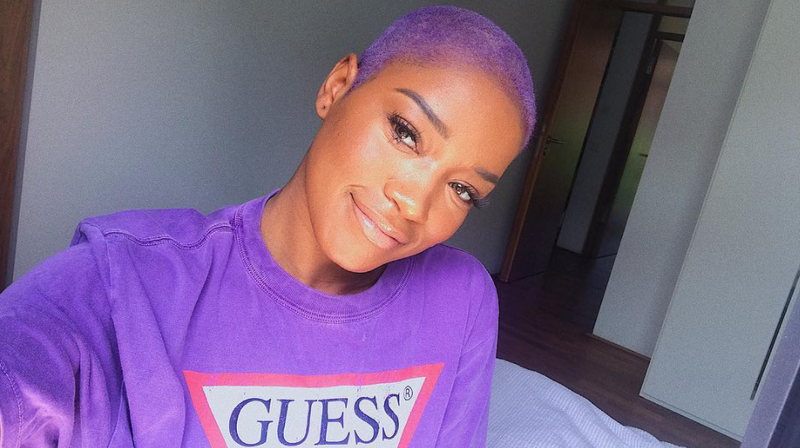 In June, the outspoken actress traded in her wigs for this seriously badass purple buzz cut. In August, the Everything Everything star reminded us of how brilliant Black hair looks with baby's breath. 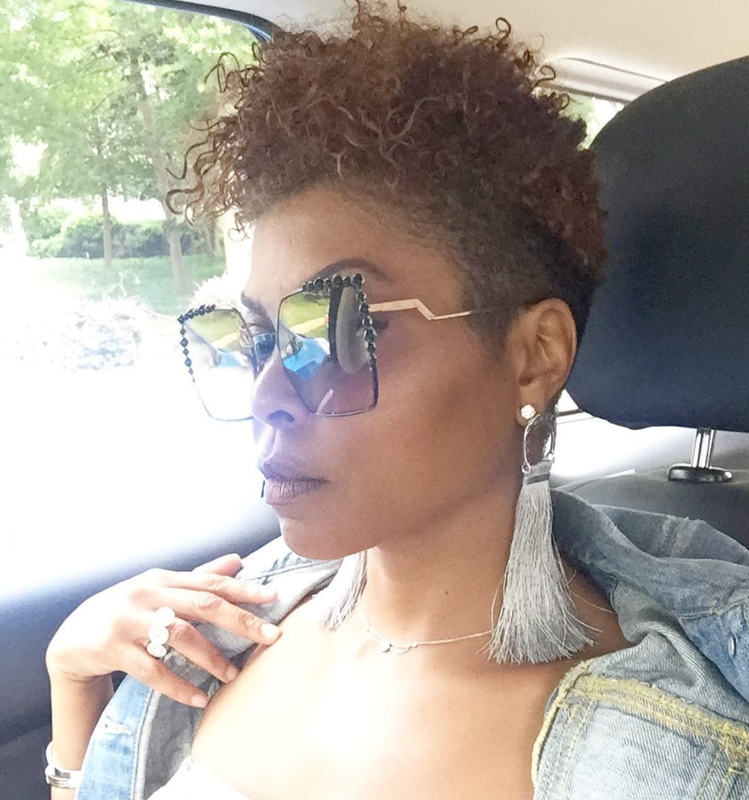 Shortly after being spotted with a new 'do in June, the actress gave us an up close look of her close cut. 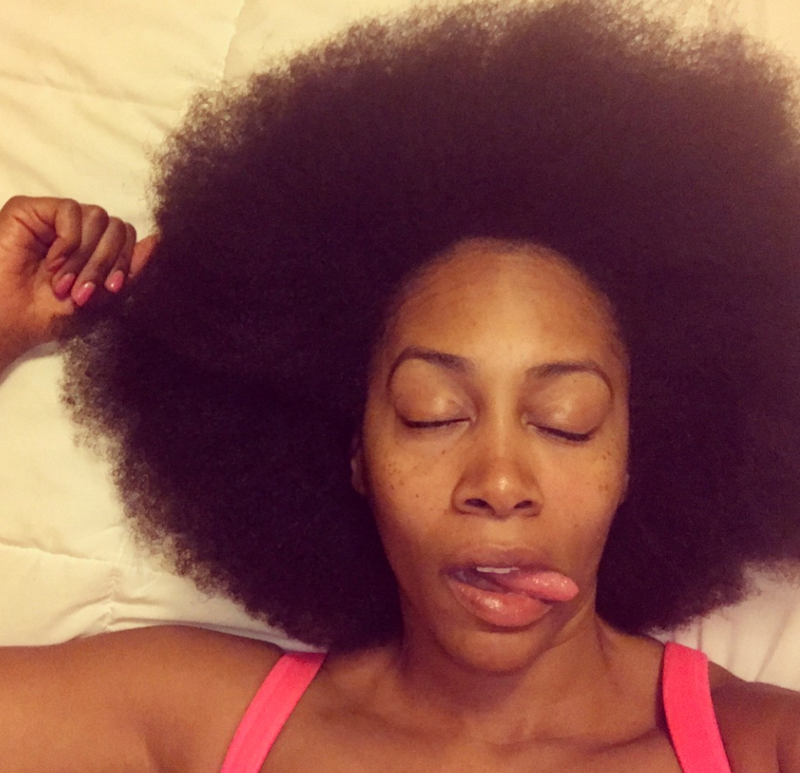 In July, the self-professed "purple unicorn" flaunted her all natural curls on the 'gram. 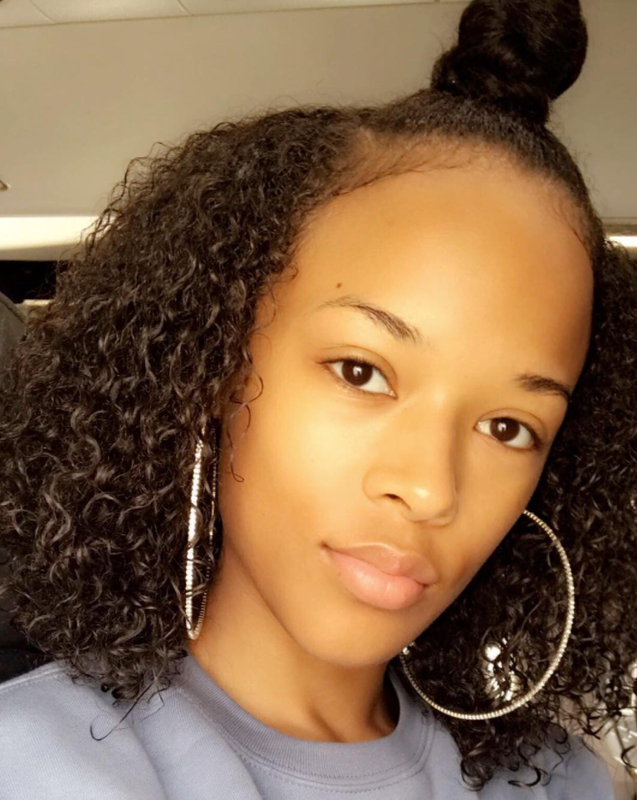 The Empire starlet has never shied away from going makeup and extension-free on social media. 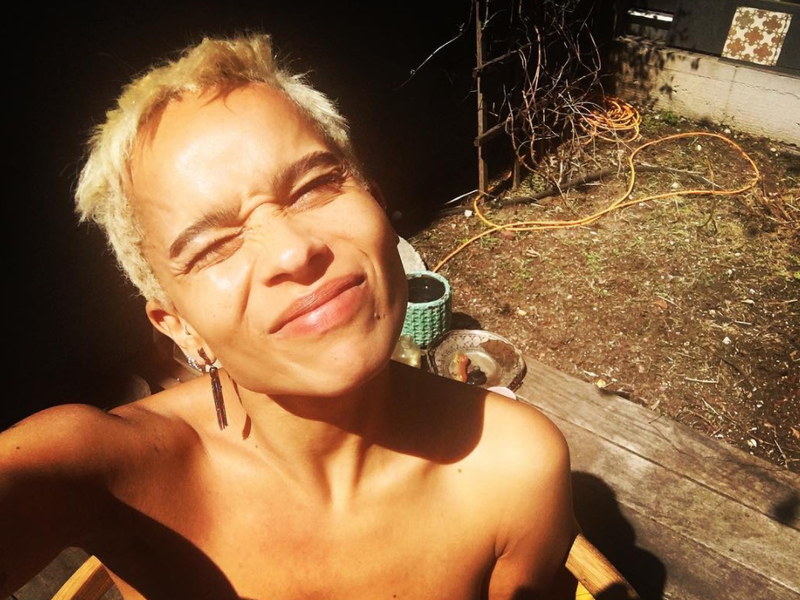 The Rough Night star maintained a blonde pixie for most of the summer and delivered plenty of platinum selfies, too. 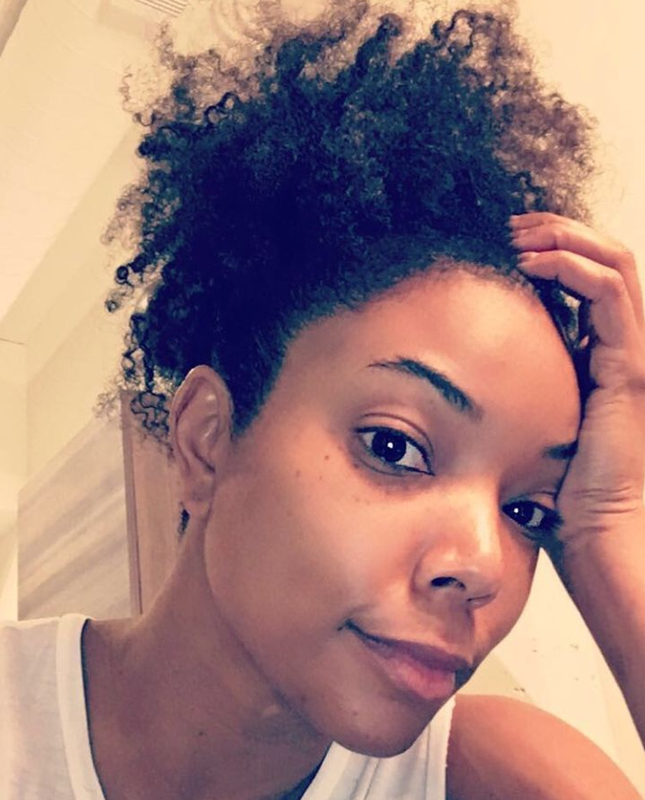 We didn't know wash day could be so fabulous until the Luke Cage star gifted us with this stripped down selfie. Gorgeous!